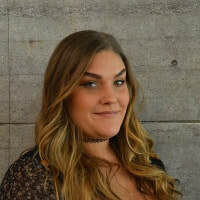 Congratulations to Shelby, Senior Stylist, for being a Moroccan Oil Ambassador! Ask your Technician about the great new products from Moroccan Oil. "All Moroccan Oil products are oil-infused, offering a unique approach to hair care and styling for every hair type and need". 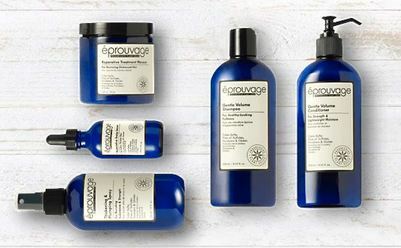 With so many factors that have a negative and cumulative effect on our body and hair, the active ingredients in eprouvage promote scalp health and help promote thicker, fuller-looking hair. Vamp up fine hair with this heat-activated, miracle body builder that weightlessly plumps each strand to expand volume and density while smoothing for touchably soft, noticeably thicker hair with maximum color and heat protection. Thicker. Fuller. Stronger. © 2019 Lisa's Salon and .Spa .